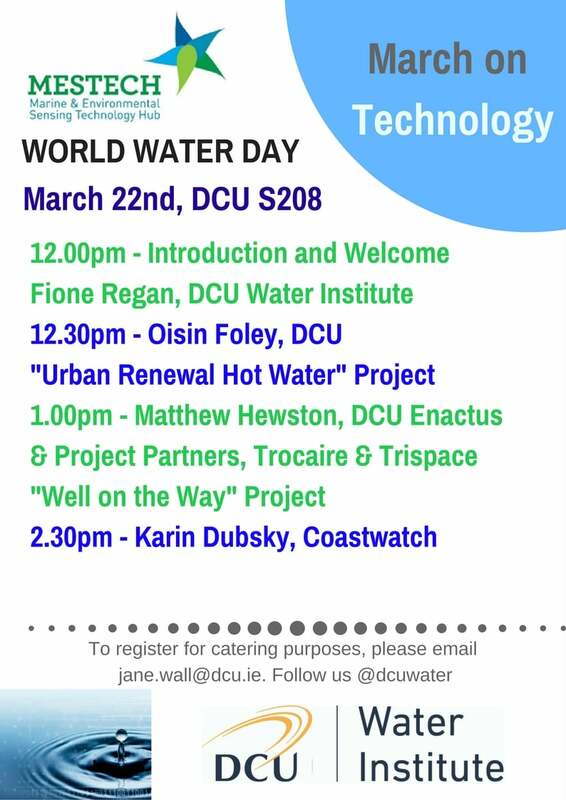 DCU Water Institute will be attending World Water Week 2018. More info can be found here. 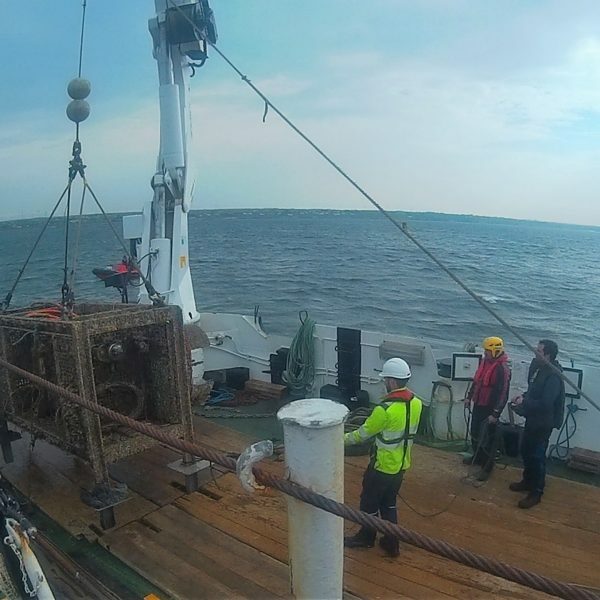 DCU Water Institute will be attending World Water Week 2018.
he Water Institute attended the Our Ocean Wealth Summit 2018 and Trade Show to demonstrate some of our current marine based projects. Management and conservation of fish species requires knowledge of their distribution. 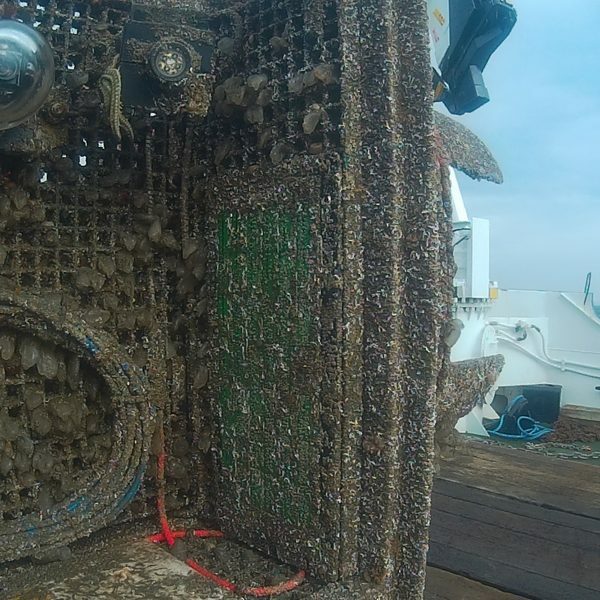 Traditionally this is done by visual detection and counting. 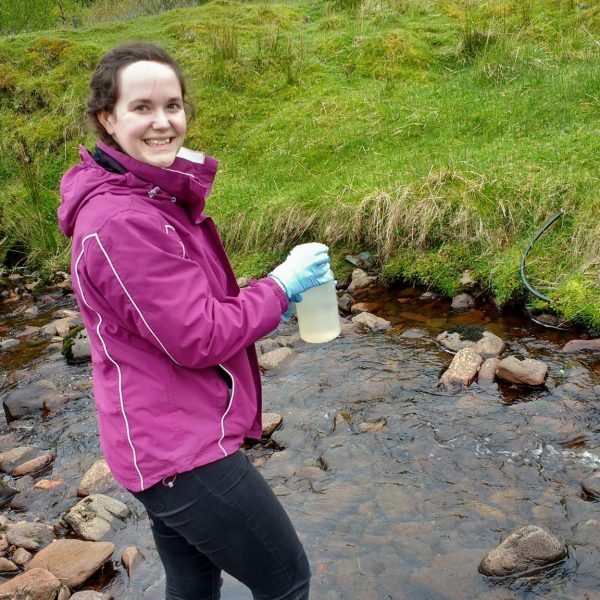 Molly Williams aims to develop a novel biosensor which would detect environmental DNA (eDNA) from a water sample. DNA was chosen as the target for the biosensor due to the high potential selectivity and sensitivity. 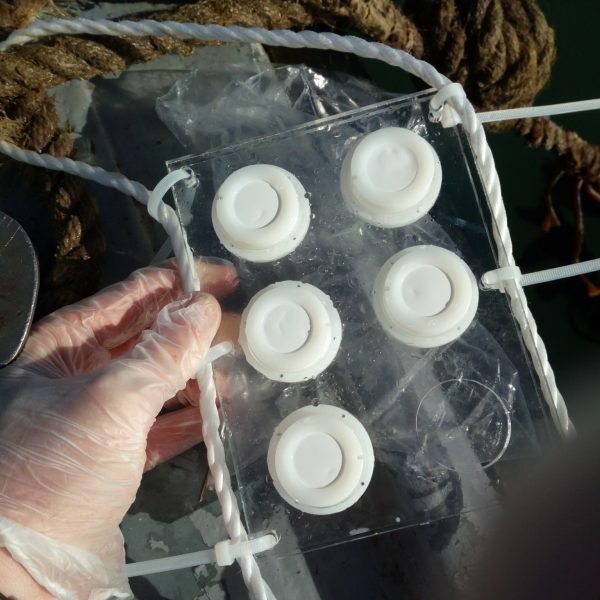 The method Molly is developing allows for on-site monitoring without direct interaction with the fish, reducing potential harm to the valuable species. Find out more by clicking here. Molly will work with Joyce O’Grady funded under the Marine Institutes Cluster project Beyond2020 (Burrishoole Ecosystem Observatory Network 2020) is a multi-institute research cluster that is working with the Marine Institute Newport Catchment Facilities to build on the existing biological and sensor monitoring programme in the Burrishoole catchment in County Mayo by using next generation science and technology to inform ecosystem response to environmental change. Join us at the “Next Generation Analytical Platforms for Environmental Sensing” (NAPES) workshop at the Croke Park Convention Centre, Dublin, 27/28 March 2017 and participate in discussions on how advances in environmental sensing will impact on Water management, Agriculture & Food and Citizen centred services. For more information visit http://www.napes.eu/news/events/. [us_btn text="Post Conference Report" link="url:http%3A%2F%2Fdcuwater.ie%2Fwp%2Fwp-content%2Fuploads%2F2017%2F02%2FDPCM_post_conference_report.pdf||target:%20_blank|"
This event is now finished. You can find the post conference report, website and presentations from the day below. The conference will be hosted in conjunction with the International Water Association (IWA) and DCU Water Institute. The target audience of delegates and presenters will include individuals from academia and research institutes, environmental agencies, consultancies, government & political organizations and industries across the spectrum of water management. 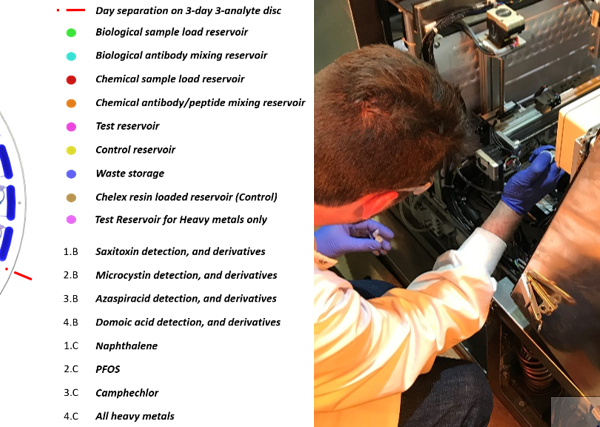 Water is a global challenge with traditional pressures still very much on the agenda and emerging issues driving new research topics in the search for solutions. 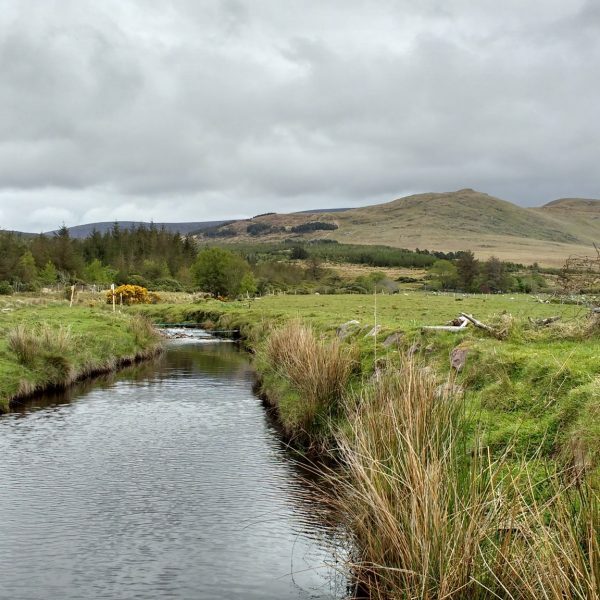 We very much welcome your scientific contributions spanning the many traditional areas, as well as new innovative topics addressing diffuse pollution and catchment management. This event is now finished. You can find links to photographs from each day below. 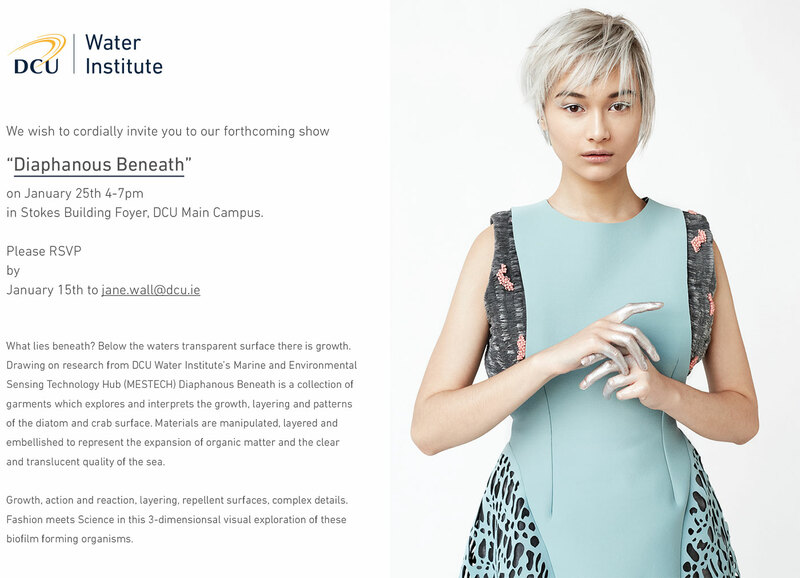 DCU Water Institute Week will run from January 25th – 28th in the Stokes Building Foyer & Room S206, S209 DCU Main Campus. To register, please email jane.wall@dcu.ie, before Friday 15th to register. 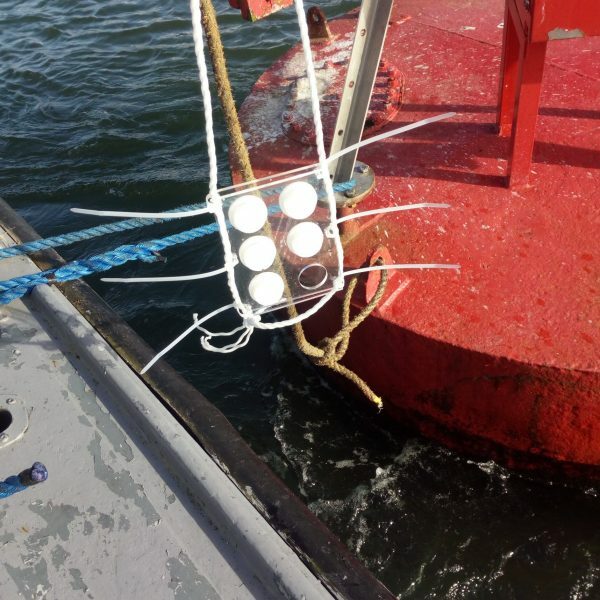 The workshop will look at monitoring technologies for application to coasts, ports, marinas affecting leisure users, fisheries, aquaculture and bathing waters.